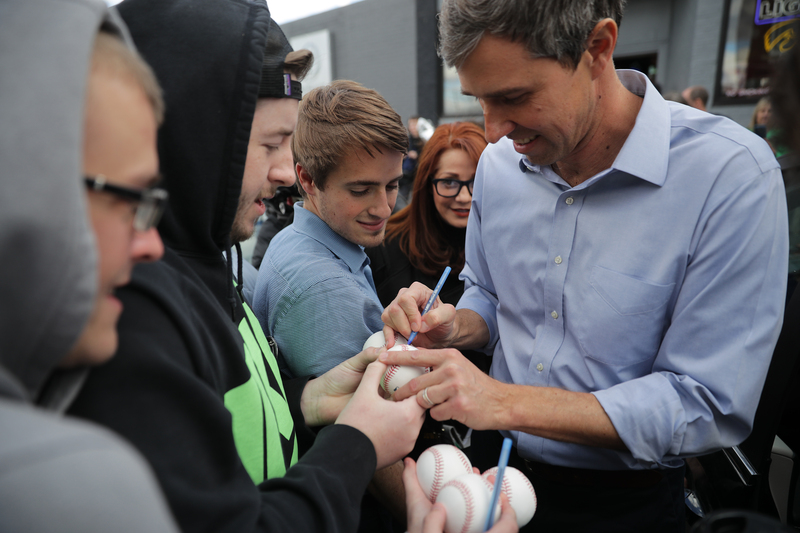 Presidential hopeful and former Democratic Rep. Robert “Beto” O’Rourke stated Tuesday he is confident he can win the state of Texas in the general election. O’Rourke, who continuously trailed Republican Texas Sen. Ted Cruz throughout the duration of their campaigns, failed to obtain the seat as junior U.S. senator to the state of Texas in November. However, as the race tightened to a margin of single digits in the consistently red state, speculation of O’Rourke entering the national political arena began to percolate. The speculation was heightened after he began to advocate for policies not popular in Texas such as gun ownership and border security. O’Rourke has a proven capacity to generate enormous campaign donations, particularly with small dollars, which was highlighted during his run for Senate against Cruz. He amassed a war chest of cash after donations from around the country began rolling in. Accordingly, he received more campaign contributions in one quarter than any Senate candidate in American history. However, a significant amount of the contributions O’Rourke received were from out-of-state donors. Between January 2017 and mid-October 2018, he raised just over $61 million in individual campaign donations, according to the Federal Election Commission. In that period, more than $45 million were fundraised through the left-wing fundraising website ActBlue and nearly 50 percent of which came from states other than Texas. Winning Texas’s 38 electoral college votes has long been a pipe dream for Democrats. The party has not won the Lone Star state in a presidential race since former President Jimmy Carter ran in 1976.